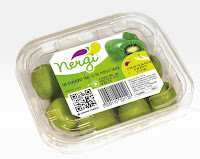 NERGI® is a fruit berry that is naturally sweet. 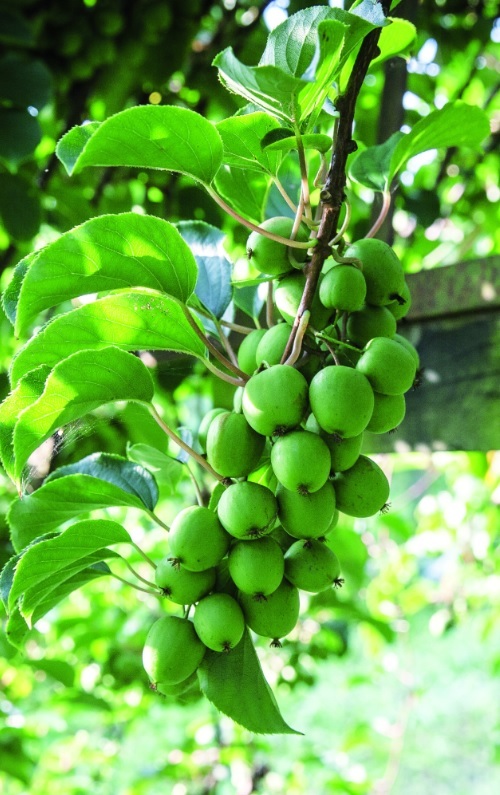 It is 2-3 cm big and it resembles a baby kiwi but it has a smooth skin so it can be eaten without peeling it. The berry has been cultivated in France, Portugal, Italy and the Netherlands since 2013. It is available between the months of September-November when the berry is at its ripest stage and ready for picking. The berries are packed with vitamins C and E, they are also very rich in minerals and fibre making them a super fruit. 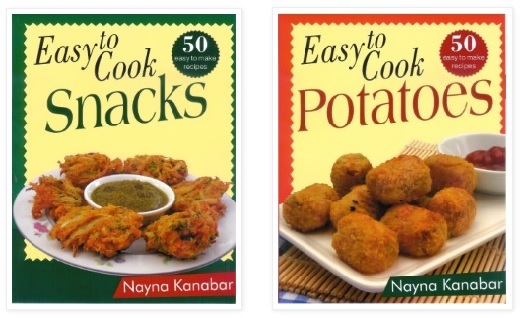 At only 52kcal per 100g they are low in calories and perfect for lunch boxes, snacking and for creating some mouth watering recipes with. There are many ways you can eat this tasty berry.You can get some recipe ideas using the berries here. 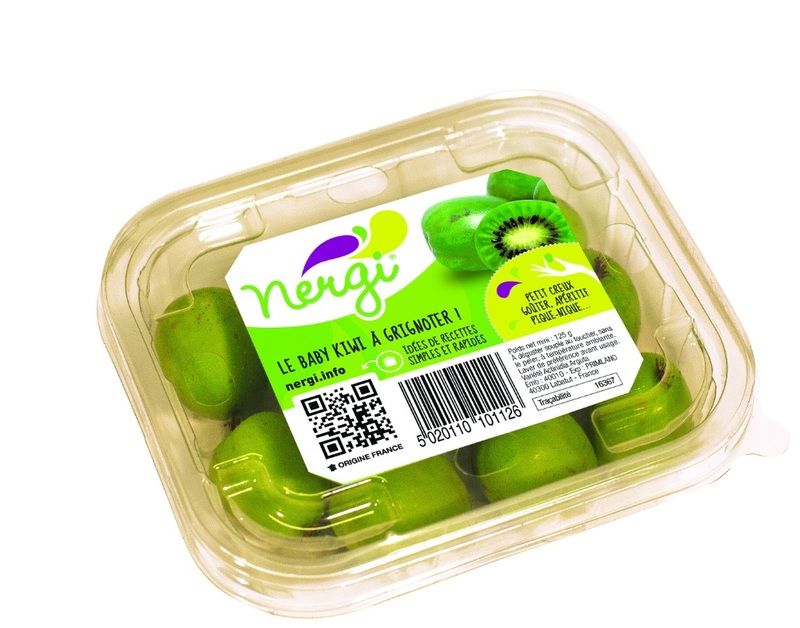 NERGI® is not only deliciously tasty but it’s easy to transport too as it comes in small berry trays which hold approx 12-15 mini berries. My first taste of NERGI® berry fruit left me seriously wowed. I loved the sweet juicy berry with a slight tartness. 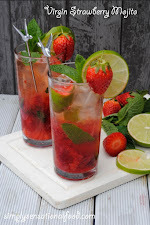 The berries are really refreshing and exude a very sweet aroma. I used my berries to make a Nergi berry and white chocolate mousse. The sweetness of the white chocolate mousse and the slight sharpness from the berry made the perfect combination making my dessert simply delectable. Creamy white chocolate mousse with sweet tangy Nergi berries. 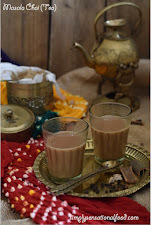 1.Break up the white chocolate into small pieces and place it in a large bowl.Add a third of the cream to the chocolate and place the bowl on a double boiler.2.Once the chocolate has melted in the cream, mix it together until its well combined with the cream and remove the bowl from the double boiler.3. Leave the chocolate mixture to cool until it reaches room temperature.4.Add the remaining cream and vanilla to another bowl and whip the cream until it forms stiff peaks.5. Fold the whipped cream into the cooled chocolate mixture.6. Slice half the Nergi berries into small pieces and fold them into the chocolate mousse.7. Spoon the chocolate mousse into serving glasses and place the mousse into the fridge to set for 1 hour.8. 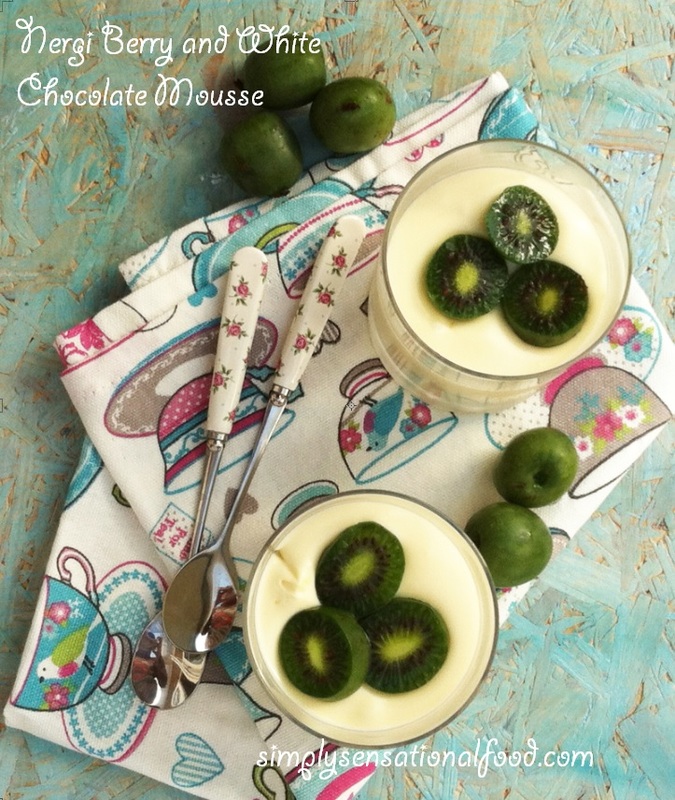 Before serving, remove mousse from fridge and garnish with slices of Nergi Berries. Never seen these berries before.. They do look like kiwi after cutting them. The white chocolate mouse looks perfect combo with these. This looks so yummy! I've never tried Nergi berries before. Not had Nergi berries before but looking at you Post- I am very tempted. 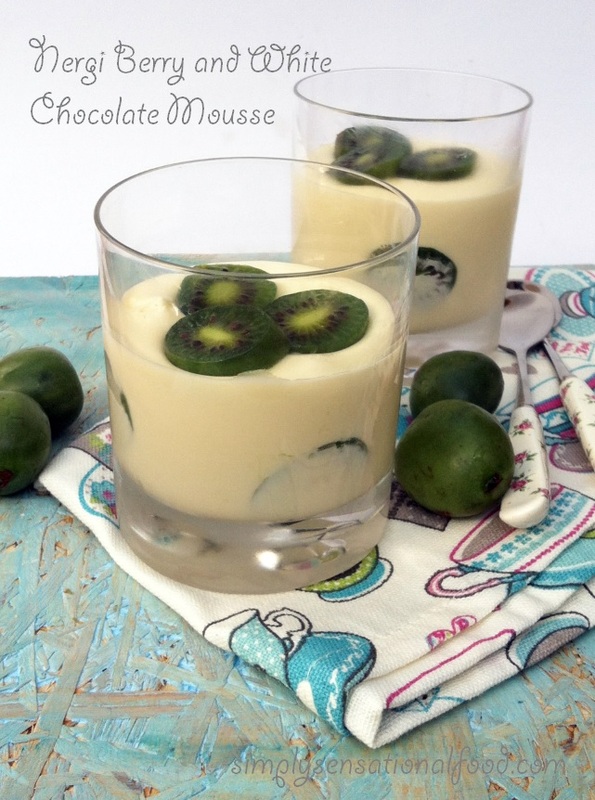 The white mousse could be used with other fruit too couldn't it? Nergi berries are a new one on me but you had me at 'white chocolate'!! I've never heard of Nergi berries before - I'm intrigued. 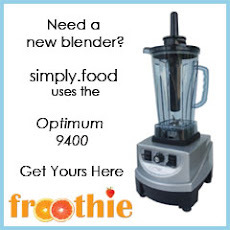 Your recipe looks delicious, thanks for sharing. I have never seen these before, but they sound delicious and this is such a clever, easy, delicious sounding recipe! Oooh I love the sound of this, I've never heard of the berries before but will look out for them now. The mousse looks delicious too! These sound very interesting berries, I will have to look out for them. White mousse too! Yum! I like the look of this would not of thought of putting them all together looks like it works very well. I have never seen these before but they look really tasty. Will have to keep an eye out next time I am shopping. Looks wonderful, never heard of these berries before! Sounds great with the white choc. I have never heard of, or seen nergi berries before! Before I carried on reading, my first thought that they were baby kiwis! 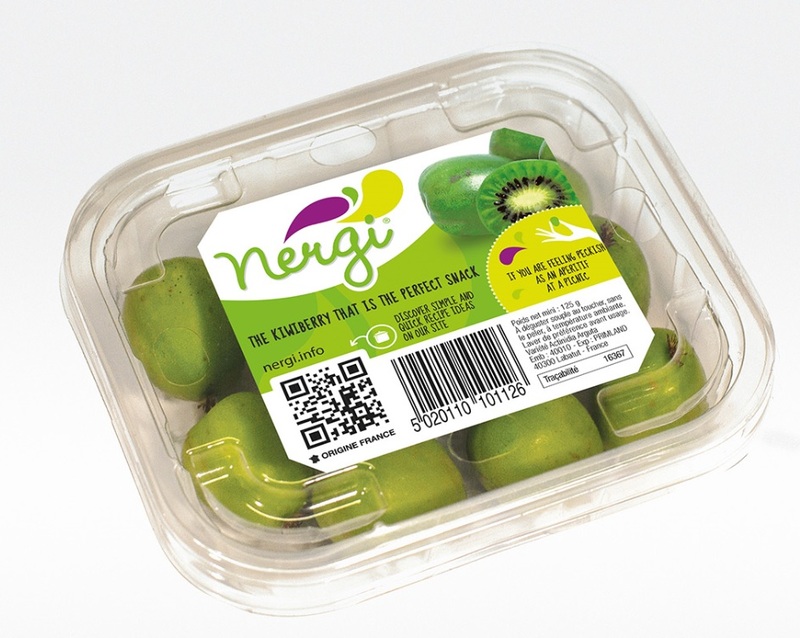 I've never heard of a nergi berry but we love plums and kiwis so I'd love to give it a try! I have never heard of these berries before but love kiwi. Very similar to a kiwi inside! I'd never heard of these berries, for a minute I did think it was kiwi fruit. Looks delicious! Sounds good but not heard of the berry before. I have never heard of these berries before they look like kiwi fruit. Teaming them with white chocolate moose well now you have me adding things to my shopping list.